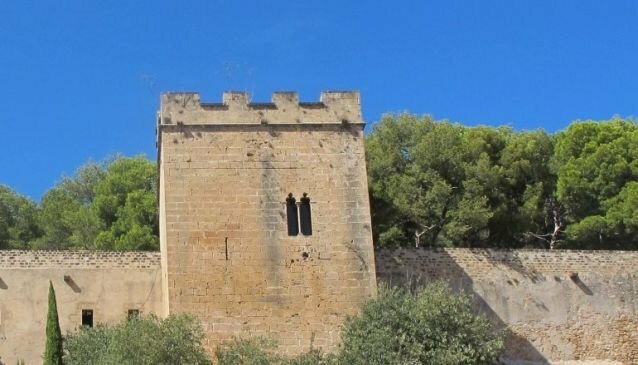 From 711 to 1242 the port of Denia was a bustling Arab town and today the castle is the only visible reminder of the Muslim Arab presence which dominated Spain for 500 years after the initial invasion by Arabs and Berbers from North Africa. Beneath the buildings of modern Denia, lie the extensive remains of the earlier Islamic town which consisted of a main fortified centre and adjoining suburbs. The Taifa of Denia was a Muslim kingdom in medieval Spain ruling over part of the Valencian coast. With Denia as its capital, the Taifa also included the Balearic Islands such as Ibiza. The name Denia is known as Daniyah in Arabic meaning ´lowland´. The kingdom was created in 1010 following the disintegration of the Caliphate of Cordoba by Mujahid al-Siqlabi, a former high functionary of the Caliphate and had a relatively powerful navy which in 1015 was used to take control of the Balearic Islands to then invade Sardinia. 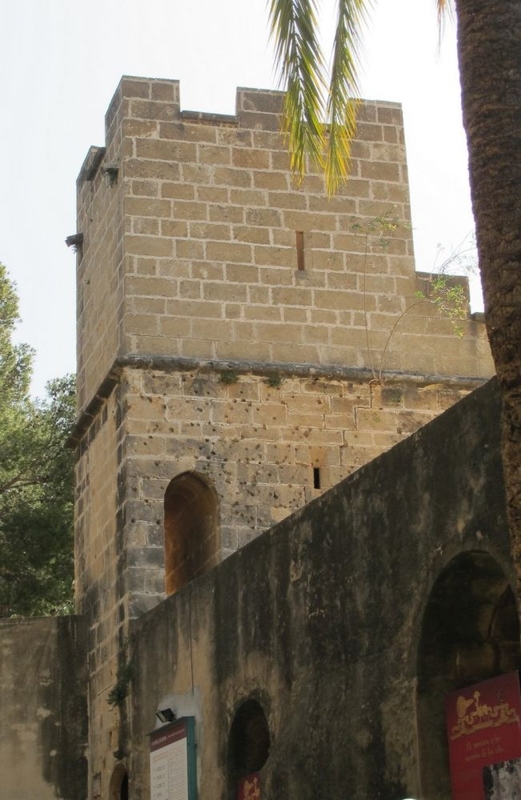 Denia was reconquered by the Christians in 1244 causing a decline for the city which remained nearly uninhabited following the exile of most of the Muslim population and was later repopulated by the Valencian Government. Created a fief in 1298, it was held by the Sandoval family from 1431 although the city itself was returned to the Aragonese crown in 1455. Denia was reacquired by the Spanish crown in 1803 after which it gained an increasingly important role as a trading port. 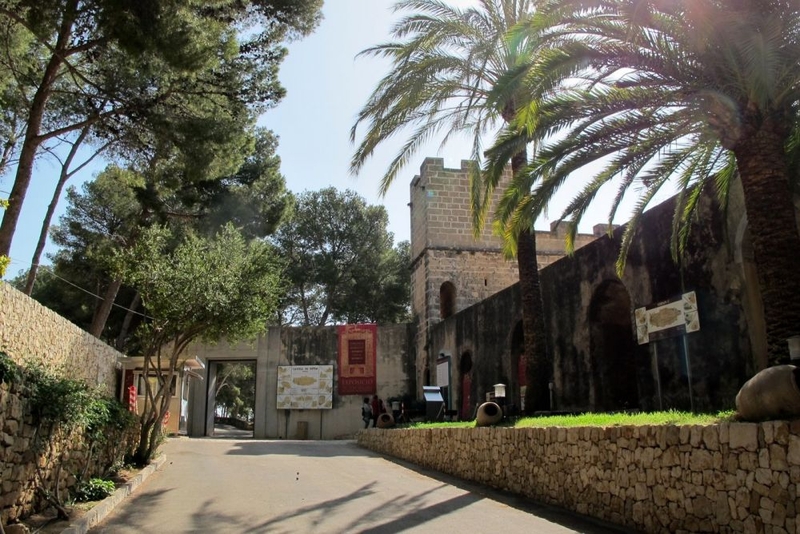 A community of English raisin traders lived in Denia from 1800 until the time of the Spanish Civil War in the late 1930s. Although originally built by the Muslim Arabs, the castle fortress was rebuilt by the French when they were occupying the city for four years during the Peninsular war of the early 19th century. 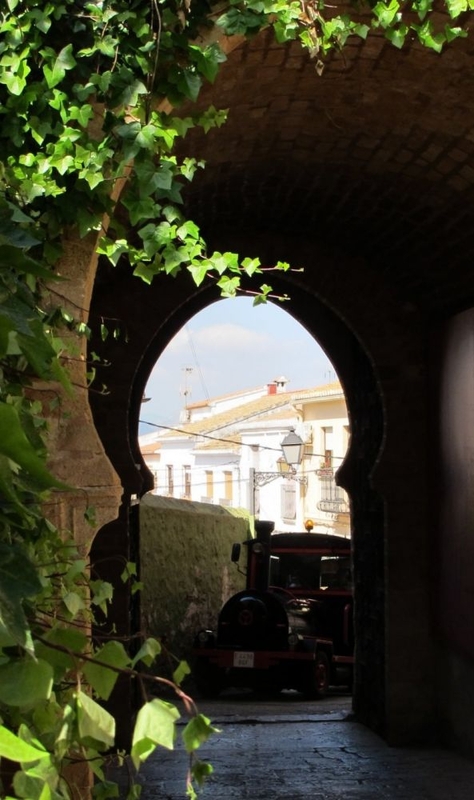 Today, the Arab influence and its contribution to Spanish society can still be felt with more than one-million Muslims living in the country and place names such as Calpe and Benissa still retaining their Arab origins. It was the Moors who introduced a new variety of foods to Spain including citrus fruits, coffee and spices. Indeed much of the food in the south of Spain would not have existed without Islamic influence. The Arabs brought the use of paprika and almonds; the concept of three-course meals and an abundance of pastries. 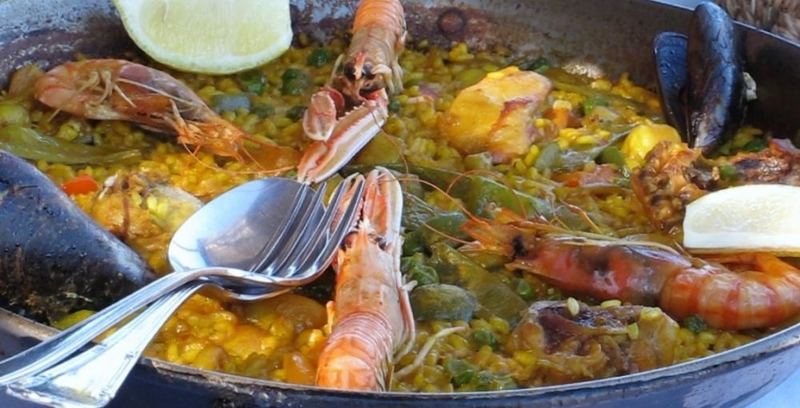 Even that most Spanish of dishes, paella, would not have been possible had the Arabs not brought the cultivation of rice, or the saffron that gives the dish its trademark yellow colour. From the moment the generals of the Muslim Ummayad dynasty crossed into Gibraltar in 711, the history of Europe was changed. The Muslims extended their control across the whole of what is now Spain and Portugal and even into modern-day France, creating cities that became centres of learning and culture, translating works of science and philosophy from Arabic into Latin, and thus laying the foundations for the European Renaissance. Denia itself is a cultural monument to this magnificent era of growth and vibrancy that enriched Spanish culture and beyond.